Hall effect sensors are used to detect the presence and strength of a magnetic field. These sensors work on Hall effect, which states that when a current-carrying conductor is placed into a magnetic field, a voltage will be generated perpendicular to both the current and the field. A Hall effect sensor switch is constructed in form of a small integrated circuit (IC) chip. The sensor is off with no magnetic field and triggered on in the presence of a magnetic field. Hall effect sensors are designed in a variety of body styles. Selection of a sensor based on body style will vary from application to application. Analog type Hall effect sensors produce a continuous signal proportional to the sensed magnetic field. An analog linear Hall effect sensor is used in conjunction with a split ferrite core for current measurement. 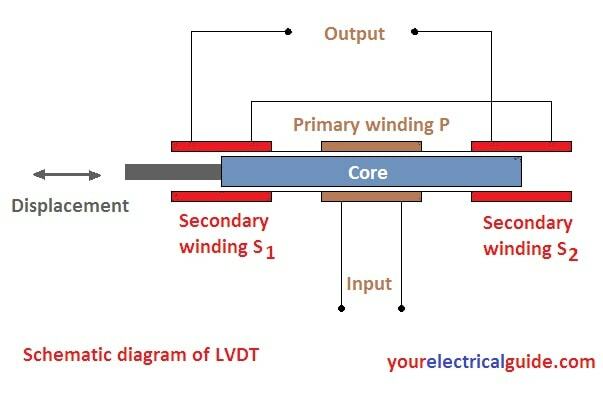 The magnetic field across the gap in the ferrite core is proportional to the current flowing through the wire, and therefore the voltage produced by the Hall effect sensor will be proportional to the current. The signal from the Hall effect device is then amplified and displayed. 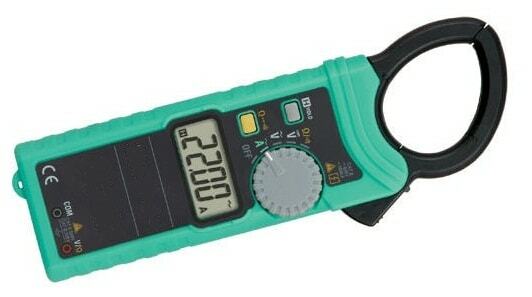 Clamp-on digital multi-meters that can measure both AC and DC current use a Hall effect sensor to detect the DC magnetic field induced into the clamp. Digital-type Hall effect sensors are used in magnetically operated proximity sensors. They generate a digital pulse each time when a target passes the sensor and any decision can be made by calculating the frequency of pulses. A Hall effect sensor is sensitive to the magnitude of flux, not to its rate of change, and as a result, the digital output pulse produced is of constant amplitude regardless of speed variations. This feature of Hall effect sensor allows us to make speed sensors that can detect targets moving at slow speeds, or the presence or absence of non-moving targets. © https://yourelectricalguide.com/hall effect sensor working | applications.